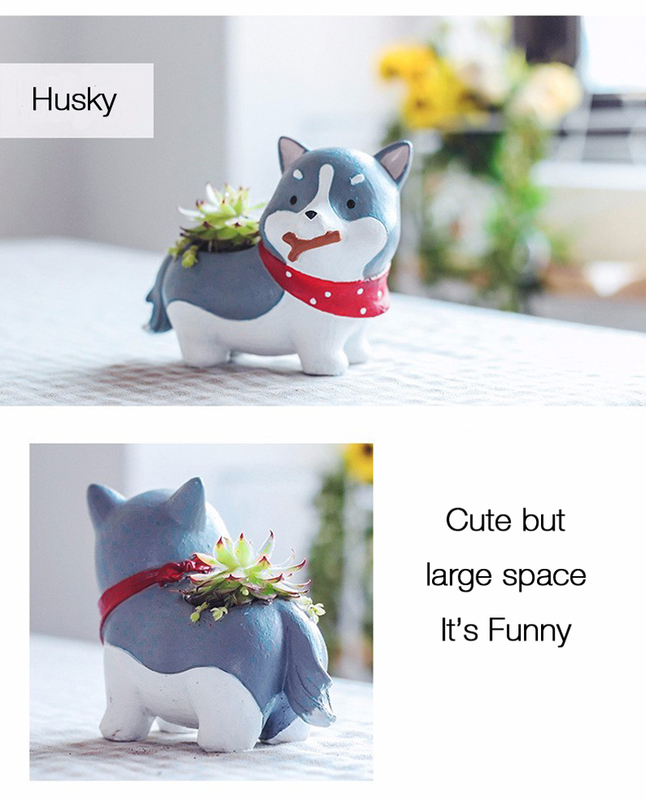 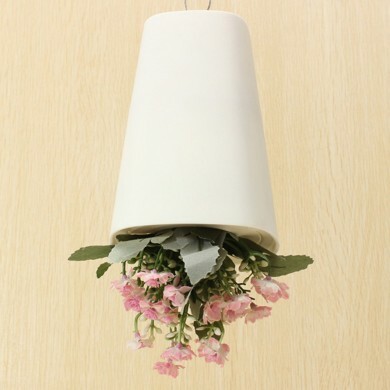 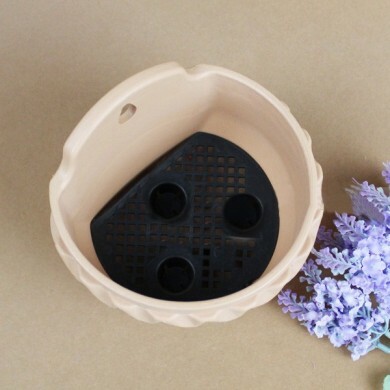 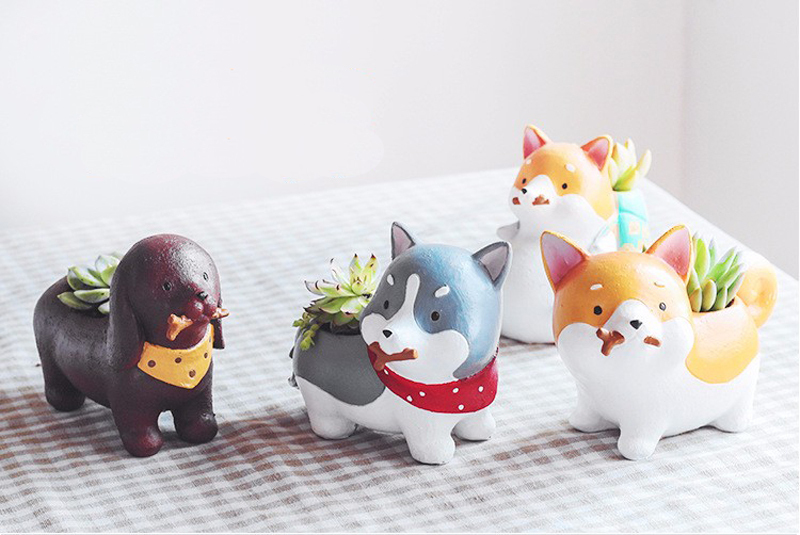 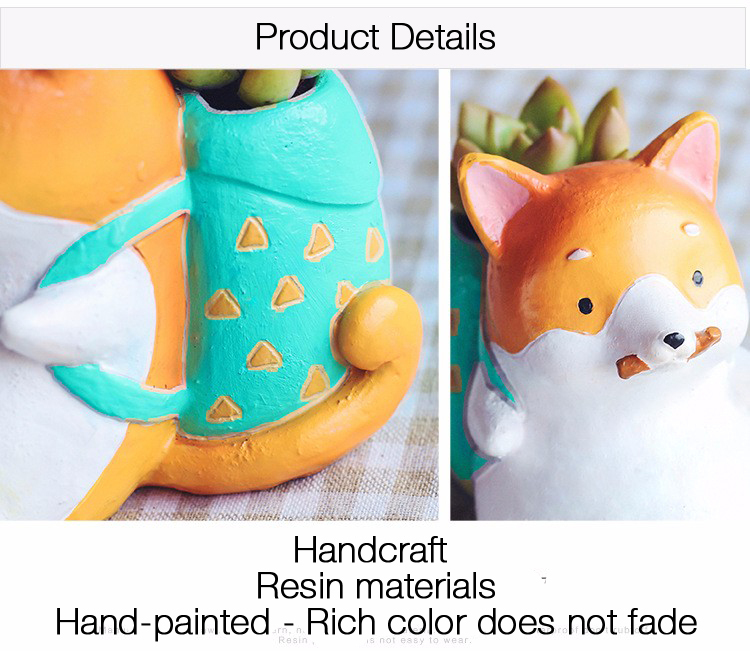 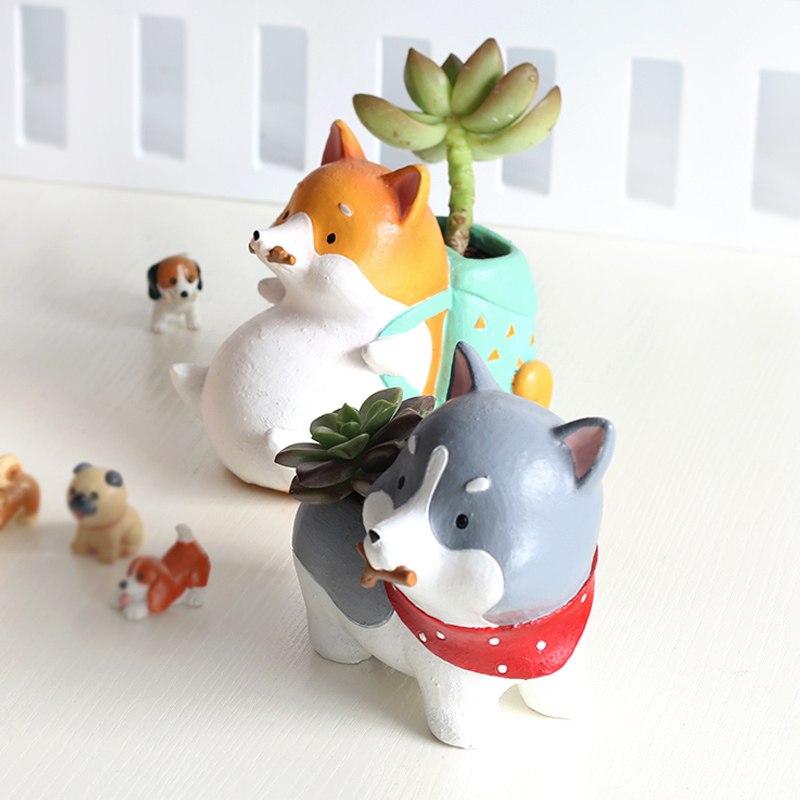 Our Dog Shape Flower Pot is made of resin material, waterproof and durable to use. 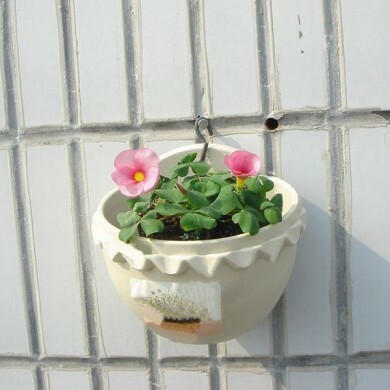 It also looks lifelike, delicate and creative, very cute isn't it? 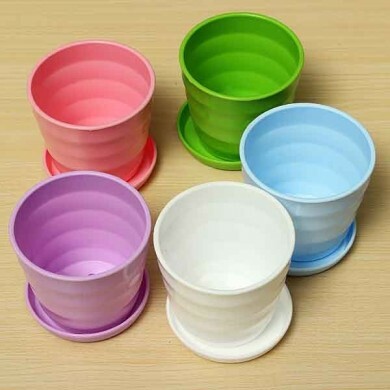 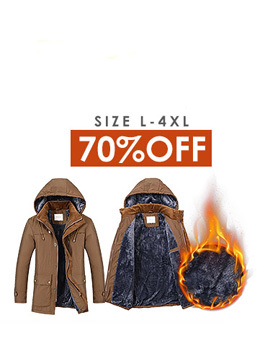 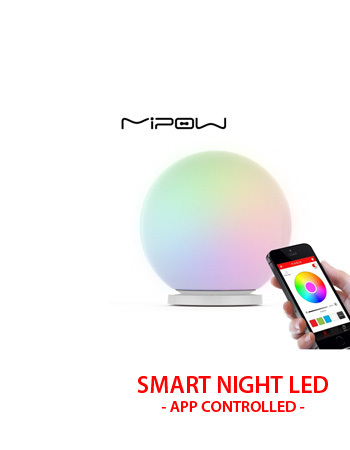 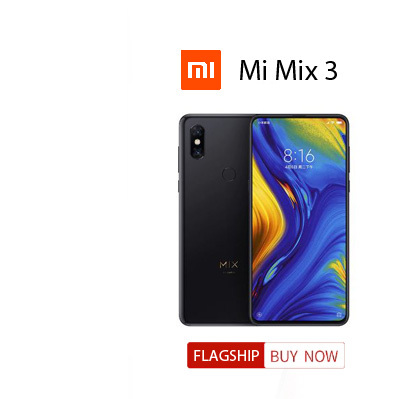 It is lightweight and has small body, you could move it or carry it to everywhere you want. 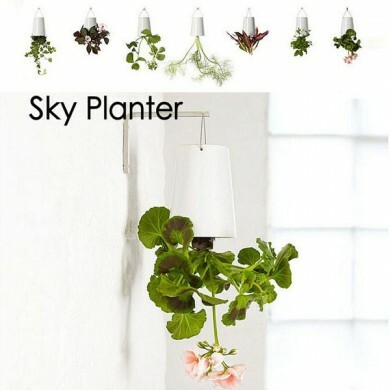 It could be nice decoration in your home or office, you also could send it to your friends as a gift. 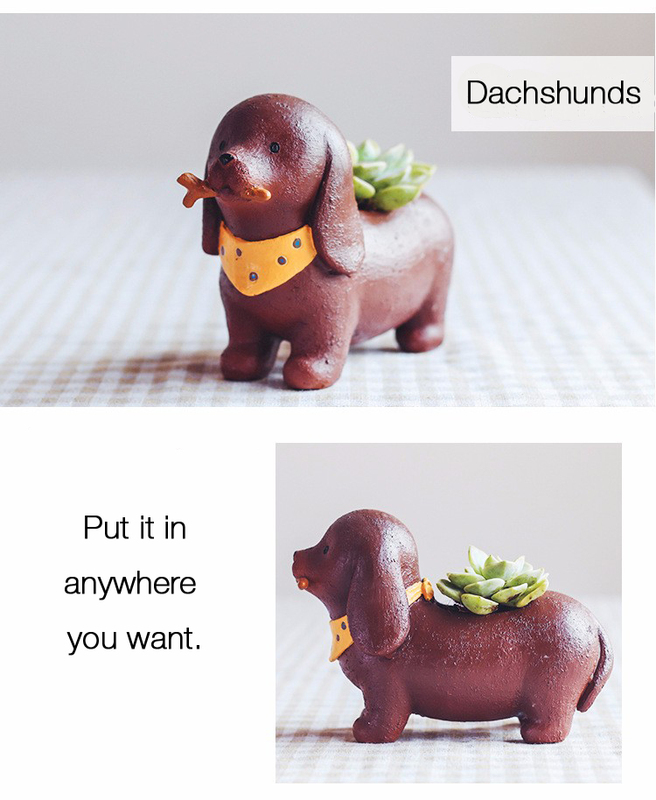 What are your waiting for? 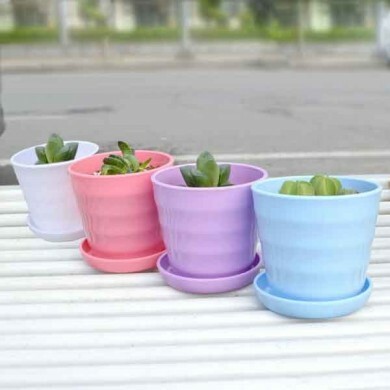 Such a creative and practical flower pot, you're worth it!